Had a wonderful trip with the PAIS 2018 Artist in Residence, Sue Wolfe! 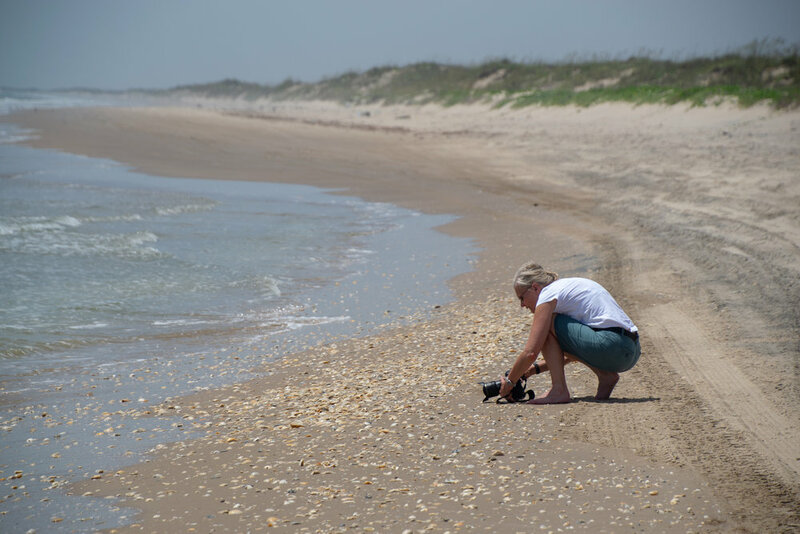 She is taking an entire year to photograph the National Seashore. Her website is www.where-2-next.com. The park releases her pictures on its social media, and she will be releasing more as time goes on. Thanks Sue!